Mantic Games has a new Kickstarter. 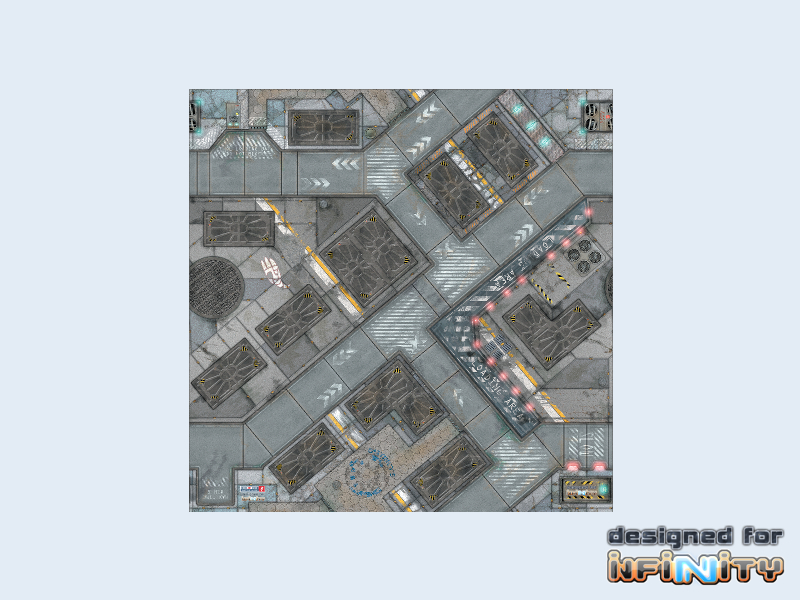 This time it is for a sci-fi miniature skirmish game with a twist. The game passed its funding goal in just over 30 minutes and blew past $300,000 in funding with 3o days still to go. 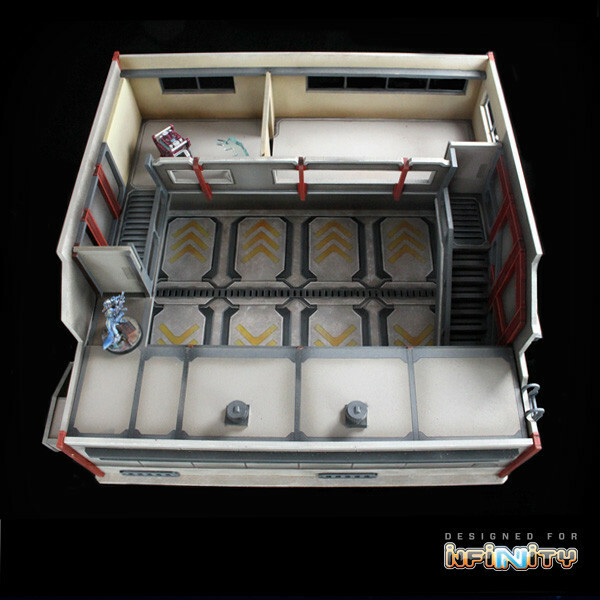 Designed by Jake Thornton, Deadzone, set in the Warpath universe, is a unique blend of board and miniature game. 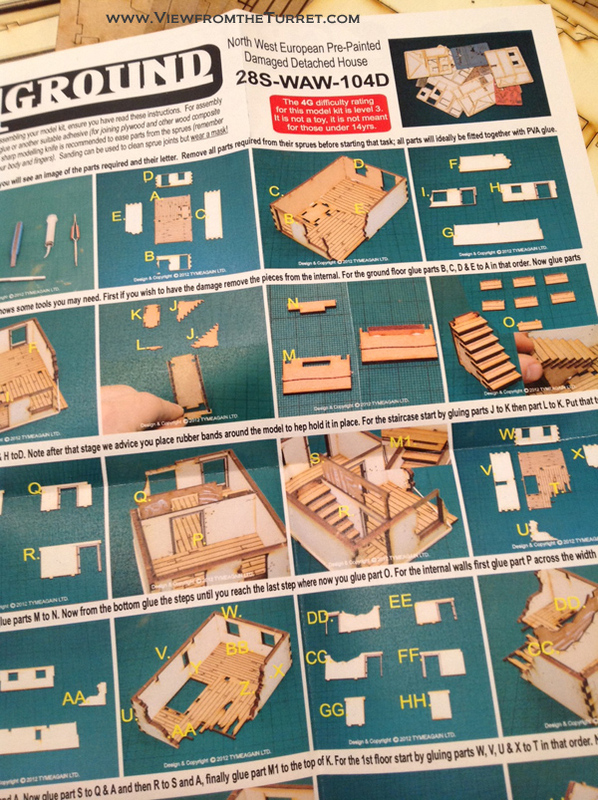 It is played on a 3″ grid for movement but with 3D terrain. In fact part of the Kickstarter is a whole new line of injection molded plastic terrain pieces that can be used to make custom buildings over which to fight. The alpha rules are available and they look quite good (Kickstarter supporters now have the full rules PDF and it is very well done). There is also a FAQ. The game is I-Go-U-Go but with special action cards and a nice overwatch mechanic to break up the flow. Movement is simply by 3″ squares but where you move within the square matters. Line of site is also a basic if you can see it you can shoot it. We suspect there is more depth hiding behind the simplicity. How you move your troops and to where in the square will have an effect. How you choose to react and what cards you choose to play and when you play them will matter. Even the game length itself is set by the first player to go through their deck so length will be variable from game to game. All of these simple mechanics should combine to create a tactically challenging game. 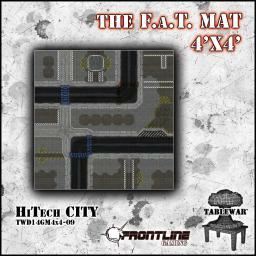 In addition to the great plastic terrain, a very nice rubber gaming mat has funded along with a number of new models. 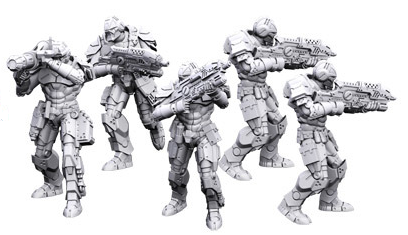 While the game is set in the Warpath universe and uses its existing races, all of the sculpts are new for Deadzone. So far they seem to range from good to outstanding. Our favorites are the Enforcers and the Plague. 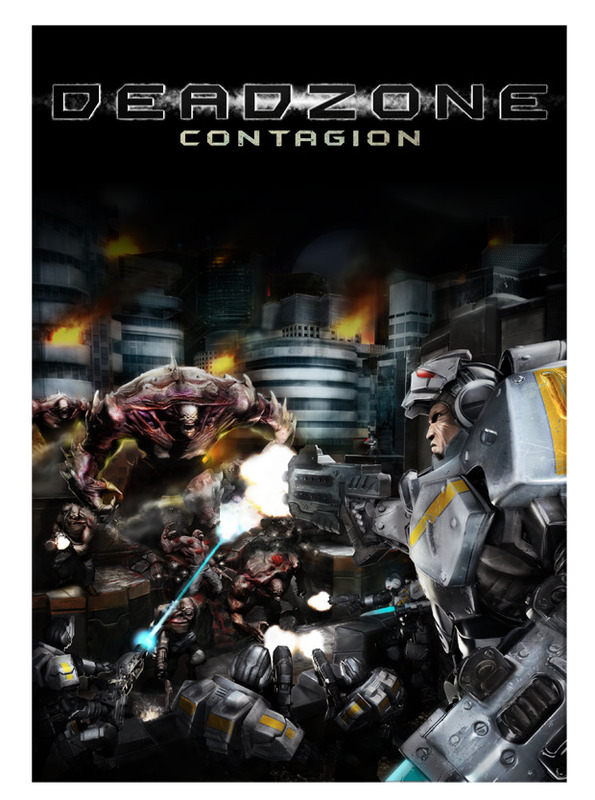 If you like sci-fi skirmish games at all give Deadzone a look. Also check out Jake’s blog for more information. The Meeples & Miniatures podcast has a nice interview with the designer in Episode 108. 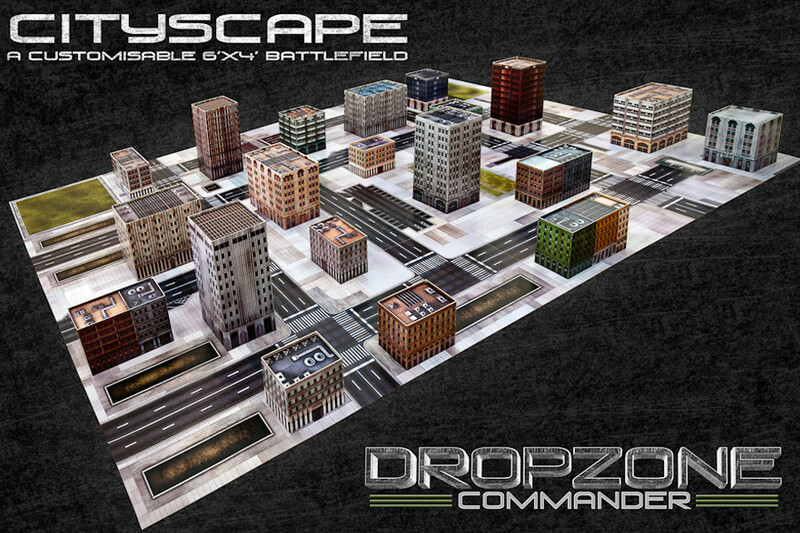 Tablescapes now has a dedicated Deadzone terrain tile set with 1.5″/3″ squares. The Deadzone Kickstarter closed at $1,216,482. Backers can look forward to a ton of good stuff. 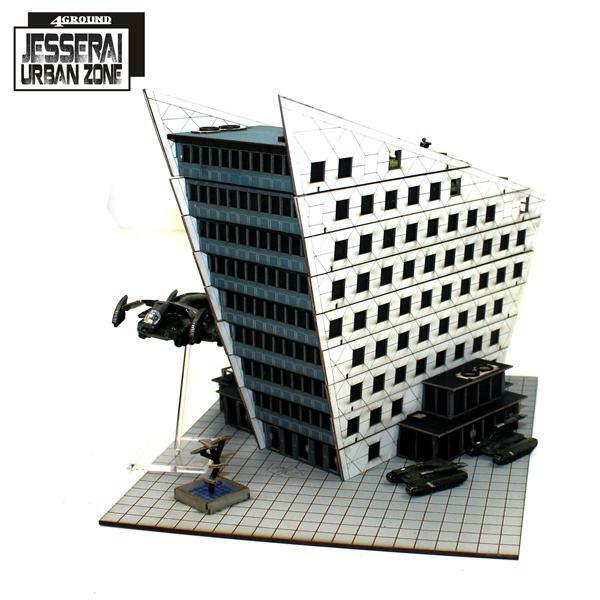 This entry was posted in 28mm, Buildings+Terrain, Deadzone, Miniature Wargames, News and Updates, Sci-Fi, Skirmish. Secret Weapon Miniatures launched a new Kickstarter campaign that has already funded in just its second day. It is for a new product called Tablescapes. Tablescapes is a line of 12 inch plastic terrain tiles that can be locked together to form semi-custom tabletop gaming terrain. Depending on the success of the Kickstarter we will see three or more tile theme sets produced with much more likely to come in the future. Secret Weapon Miniatures is being very receptive to customer suggestions and is doing its best to be accommodating. 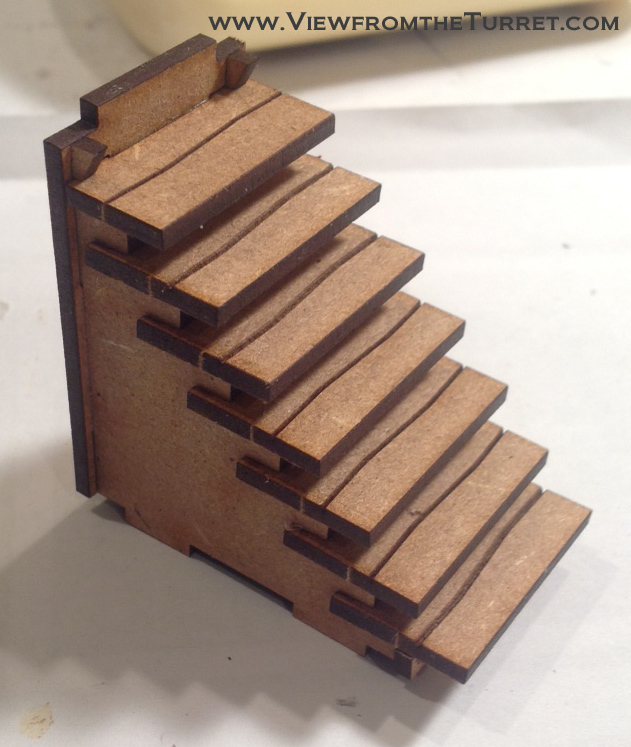 We think this basic concept may very well be the future of miniature tabletop terrain. We initially got very excited about the Games Workshop Realm of Battle Gameboards but they seem to have dropped the ball since its initial release and, except for some very expensive Forgworld pieces, have failed to follow up on the initial design. The basic issue of course is that gamers really do not need general plain terrain and hills out of such a product. Those basics can be useful but what gamers really need are unique 3D terrain features that are difficult to integrate into a standard terrain cloth based table layout. Thus things like trenches, sunken roads, broken ground, rivers and raised roads as well as more specific pieces like urban streets and sci-fi installation layouts are where these sorts of products really shine. 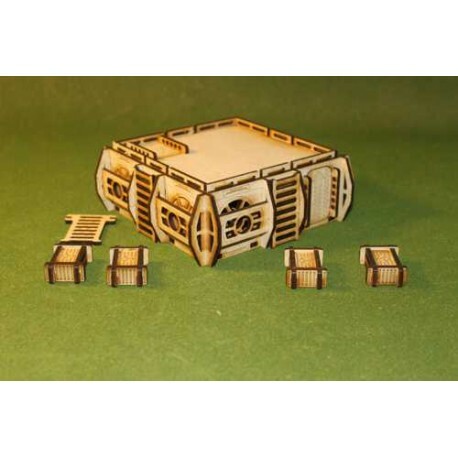 Secret Weapon Miniatures is also augmenting the tiles with new resin terrain pieces as well. Some have questioned the decision to produce 12 inch tiles but we think this was a smart move. The smaller tiles give far greater variety and flexibility to layouts and anyone who wishes to have a larger tile can simply glue together the 12 inch tiles in whatever configuration they wish. Thus one can quickly make 2′ x 2′ tiles, 1′ x 2′, 2’x3′ or whatever. The 12 inch tiles are also cheaper to produce and thus should allow for more options in the future. We think Tablescapes has a bright future ahead. 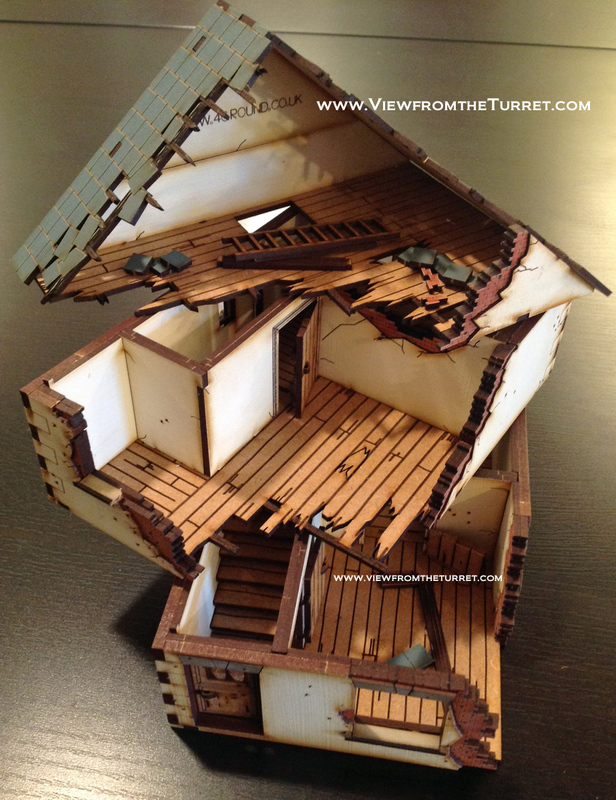 This entry was posted in Buildings+Terrain, Miniature Wargames, News and Updates. If you are a WW2 miniatures gamer who has ever tried to battle across the fields of Normandy you know you can never have enough bocage. 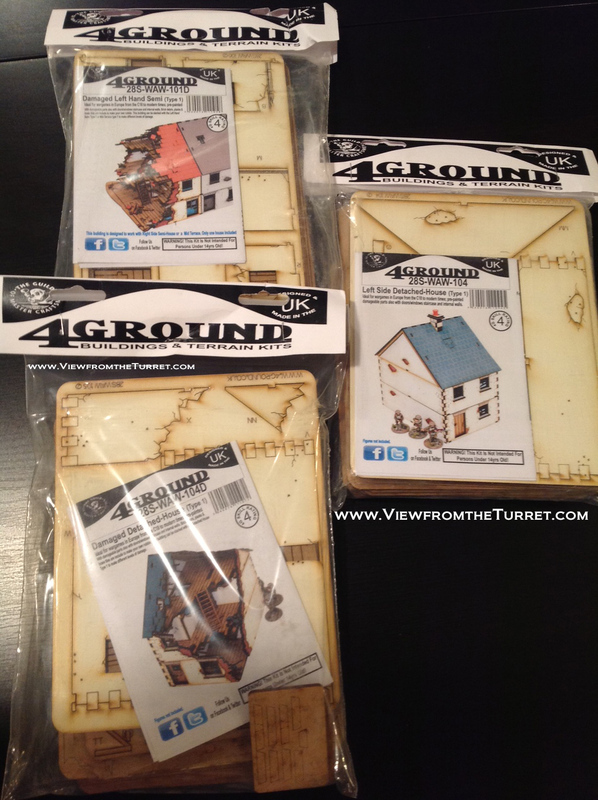 A while back we looked at the Miniature Building Authority Bocage terrain pieces but we needed more. We are huge fans of the WWPD podcast and heard them talk about Luke’s bocage on one of the shows. After hearing about him selling some at a convention we contacted him about getting some for ourselves. Please be aware that Luke makes his bocage on the side for some extra fun and profit not as a fulltime business. Thus we will leave the details of particular pricing/ordering/composition to him as he may need to adjust them based on circumstances. But basically you simply ask Luke for as many feet of bocage as you wish. The more you buy the more corner pieces, paths, and trees he will throw in. The basic straight sections come in 6″ and 12″ lengths. The stuff is very impressive and well made. Its base is of solid backer board and the stones are a very hard material. On top of that he adds nice flock and foliage (what looks very much like Woodland Scenics Bushes material). Luke’s bocage will easily stand up to repeated play and transport and looks great on the table. The only possible small negative to Luke’s bocage is that it can perhaps be considered a bit short. If you desire the stereotypical tall bocage of around 10-15 feet in height then please be aware Luke’s is closer to 5-8 feet in scale height. Luke likes the look of the rock and prefers his bocage to represent the average thick barriers found across Normandy rather than specifically the tall bocage. 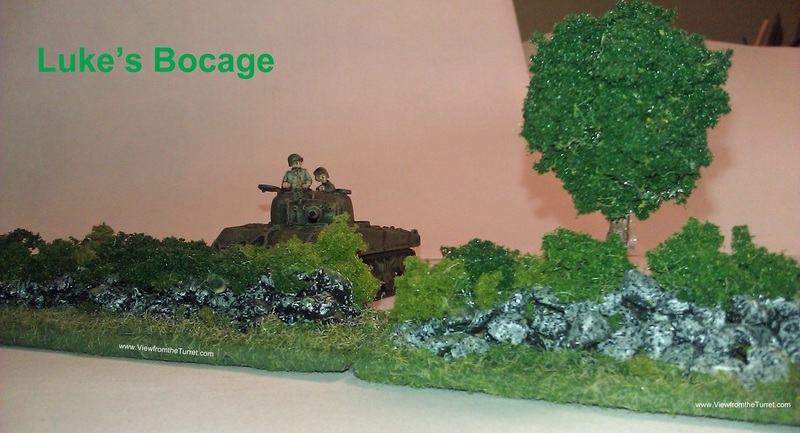 As a result, his bocage will not hide a 15mm tank but will put it hull down. This of course has advantages and disadvantages in actual play. Those who want truly high bocage will be disappointed but the lower height does make tight corridors easy to get at and it is a simple matter to just play the terrain as if it was full height. Additionally, it is easy for one to add more foliage and/or trees to make it higher. Luke may even make it higher for you if you ask him. 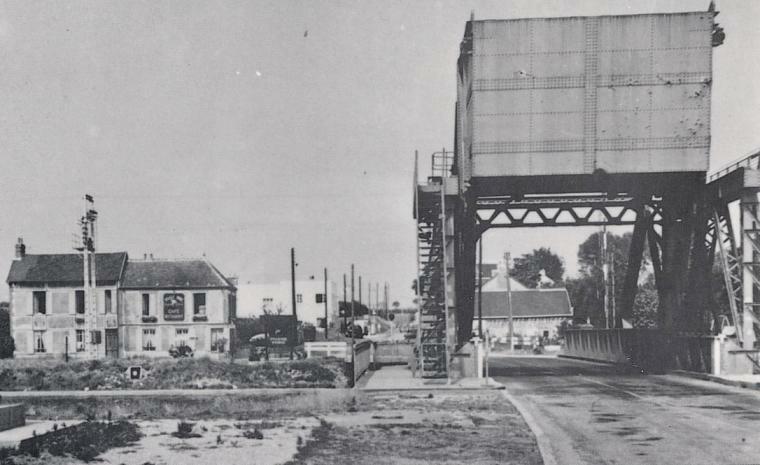 All in all Luke’s bocage is great stuff and a great value. If you would like to get some for yourself just contact Luke Melia at Luke [at] whatwouldpattondo [dot] net. 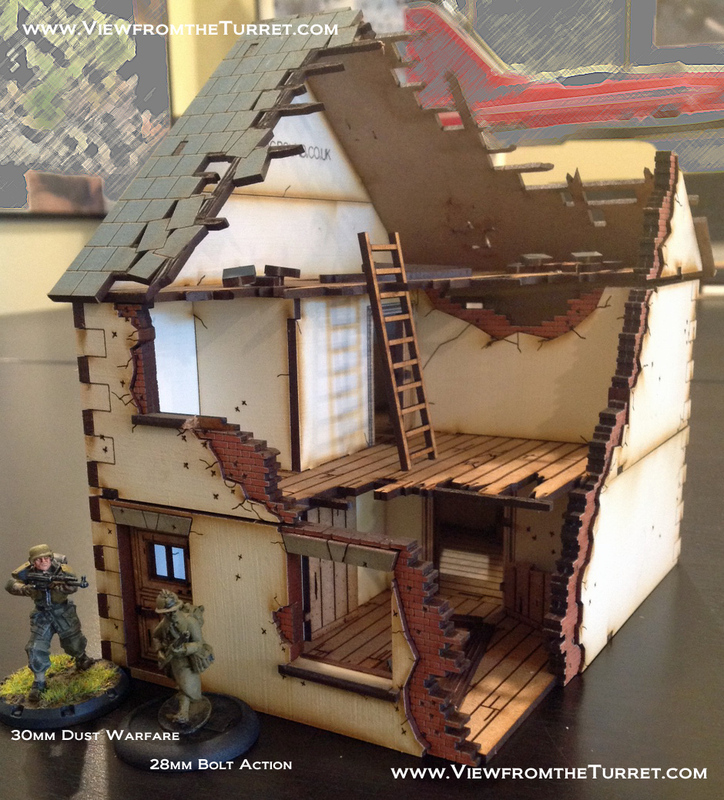 This entry was posted in 15mm, Buildings+Terrain, Flames of War, Reviews, WW2.